Private mortgages are usually a short-term solution for borrowers looking to get a quick solution to their financial problems without much hassle. 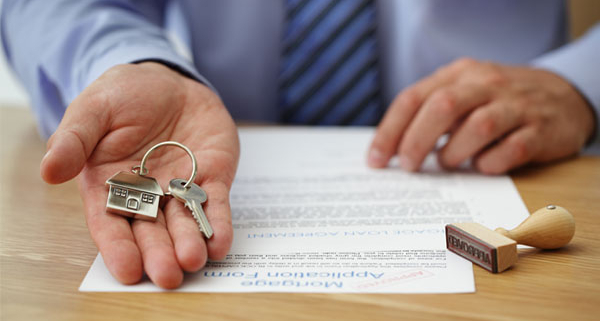 Private mortgages are the loans which are taken from lenders who are not a part of a bank or a financial institution. They are individuals offering private mortgages Oakville from their own funds. These kinds of mortgages have the stigma of “bad” attached to it. 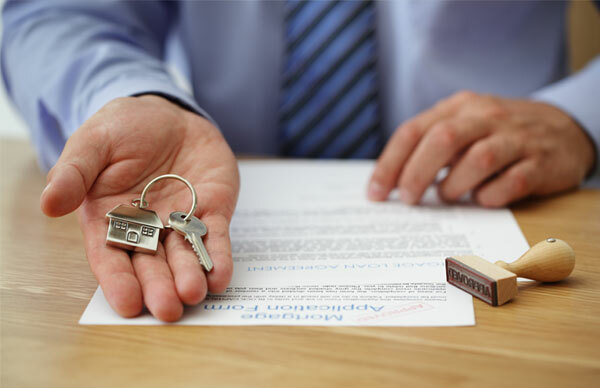 This is a misconception as private mortgages can actually be really helpful and are done strictly by following the guidelines provided by the government of Canada. When do you go for private mortgages? Most Canadian borrowers usually opt for a private mortgage when getting a traditional loan is out of the question. This could include people who have a bad credit score or low income. Even self-employed individuals who show less income on their taxes tend to opt for the easy solutions of private mortgages. This, however, does not mean that you can get a private mortgage only when you have to and cannot qualify for a traditional loan. 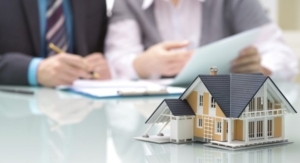 You can take advantage of private mortgages when and how you see fit. It all depends on your financial goals. When you are looking for a quick and easy fix for your financial problems, private mortgages can pretty much act as your saviour. The advantage with these kinds of loans is that the lender is looking at your collateral more than you. So, if your collateral is good enough, you can get a great loan you could never qualify for with a traditional process! 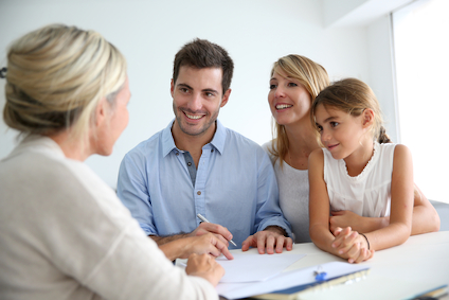 Planning ahead with a broker can help you make sure that you get a great deal for the right collateral. The second way to take advantage is with the flexibility. These kinds of loans allow us to determine most of the terms. The lender would not be considering our financial history or credit score and other government proofs of income as much as he would be considering the value of the collateral and its location. If you have a mediocre home in a great place which has a high selling value, then you can take your pick of the loan you want. 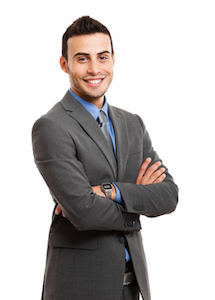 The rates for such a loan will be dependent on your collateral as well. This would mean, the better your collateral the better the deal you are eligible for Private Mortgages. Most lenders, if they find your collateral worthy of it, will even offer you some slack on non-payment of the amount on the scheduled date. This can allow you to really plan your finances and pay off the loan quickly. The term period for these loans is very less and you can take advantage of the fact that you will be free of debt soon and be the owner of the collateral. A broker can help you decide between lenders as well as ensure that you are getting the right price for your collateral. 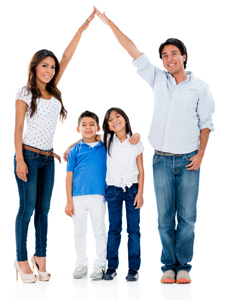 Brokers usually can also get you exclusive deals as an added benefit for Private mortgages.